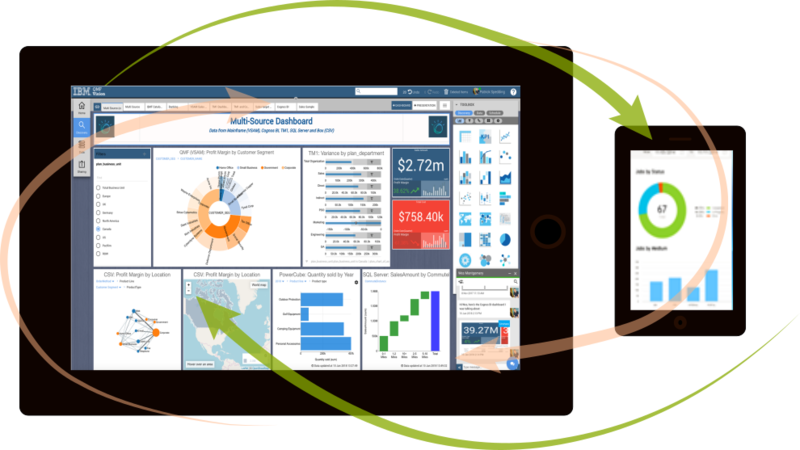 Analytics, visualizations, data preparation and self-service BI for any data. QMF is optimized for IBM Z mainframe data sources like Db2, VSAM, IMS, ADABAS, IDMS. IBM Data Virtualization Manager for z/OS provides applications with access and update to mainframe data, plus joins with other enterprise data, via modern APIs.